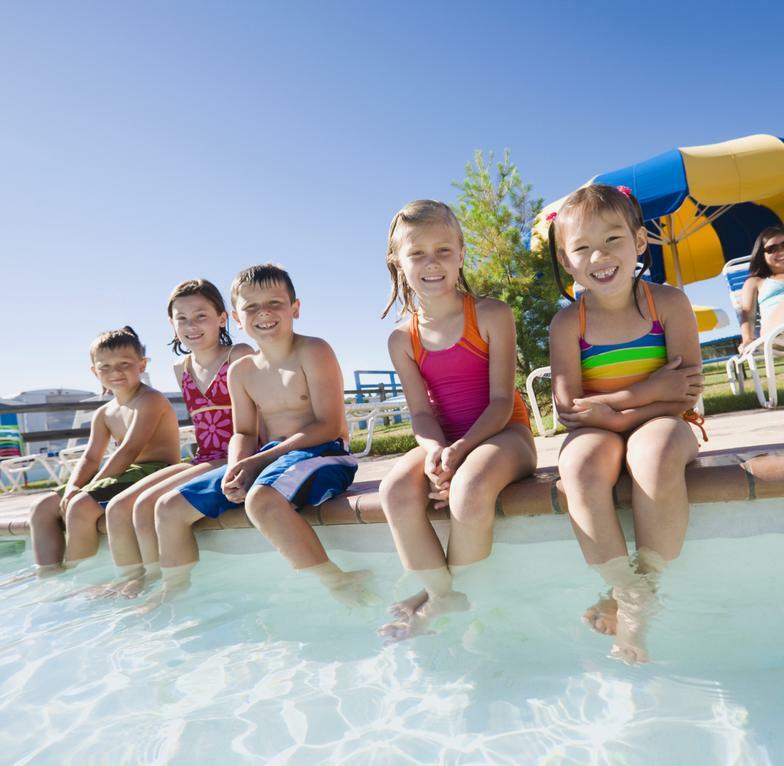 There is a misconception that you don't need to do anything to the pool in the winter. This is not true. If you aren't closing your pool for the winter, you need to balance your pool water. Winterizing your pool would be lowering the water, winterizing your pump/filter, and covering your pool with a cover. If you pool is circulating water it needs to be balanced. 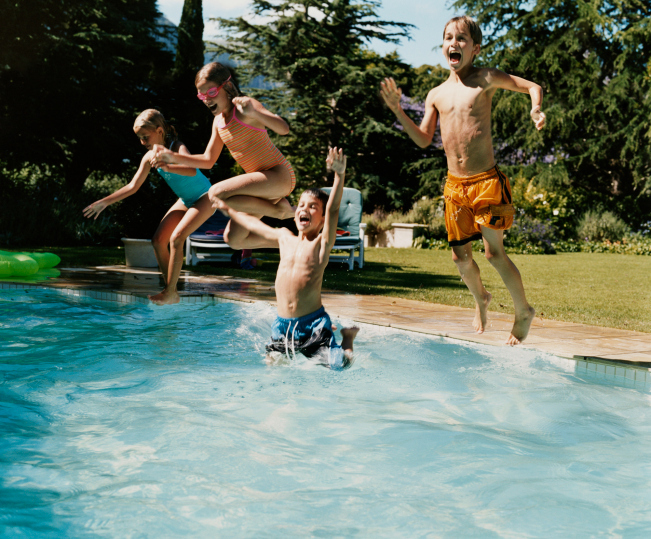 If your pool is unbalanced all sorts of problems can occur. If your water is Base or high Ph, minerals will come out of solution and affix itself on the surface of your pool and equipment...all winter long. If your pool is acidic or low Ph, your pool is corrosive and is tearing down the surface and equipment. 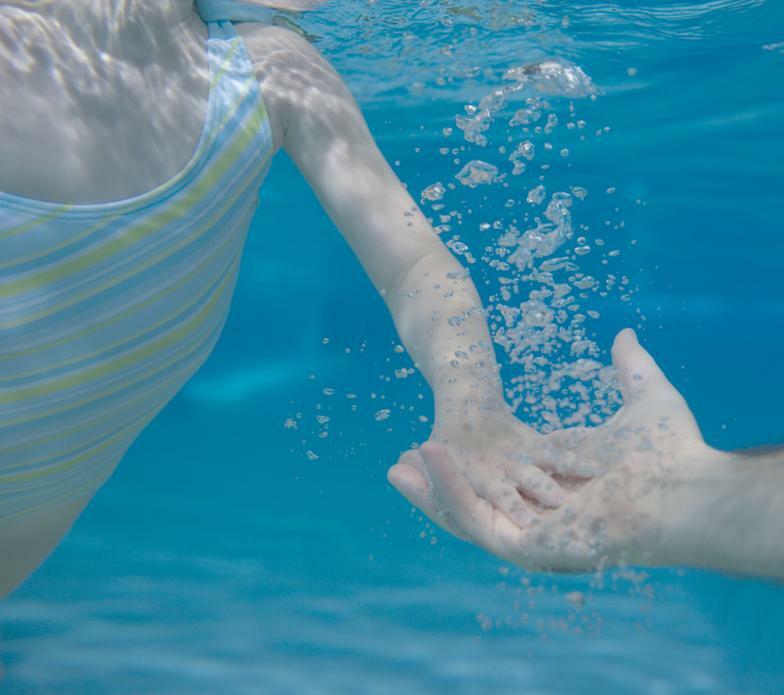 Chlorine...The rule for chlorine or salt pools is you can never let your chlorine go lower than 1ppm. ALL YEAR LONG. A have heard a lot of people say that you cant get algae in the cold water. This is also false. I get algae pools all the time in the winter. a lot of salt systems shut down in cold water and don't generate chlorine. Get some tablets in the skimmer or chlorinator through the winter. Winter Pool Care is easy. 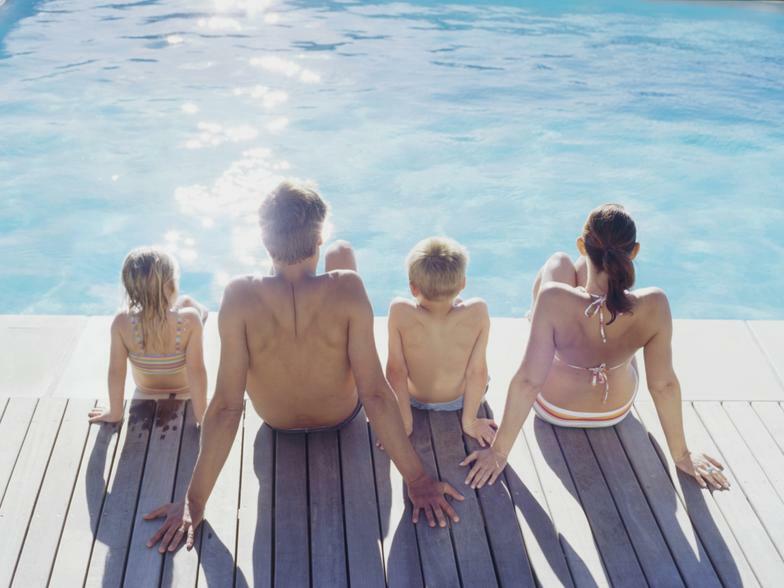 Just balance the pool once per month, maintain a 1-3ppm chlorine reading. 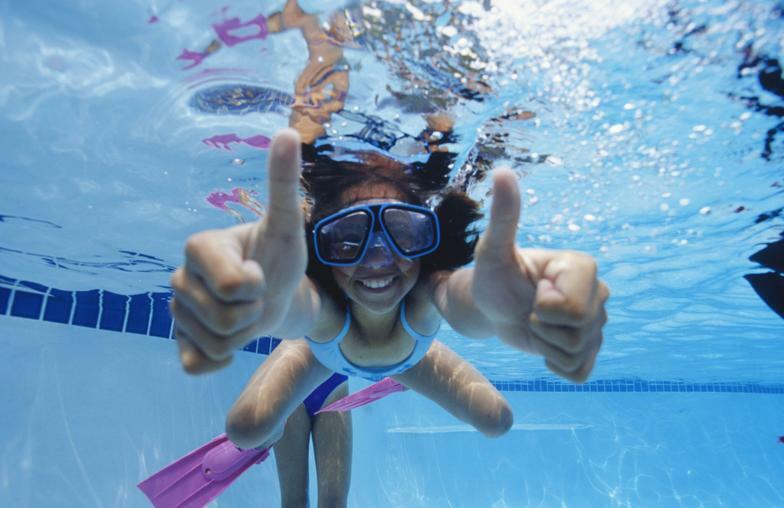 You don't go through chlorine as much in the colder water but you still must have it for a healthy pool. 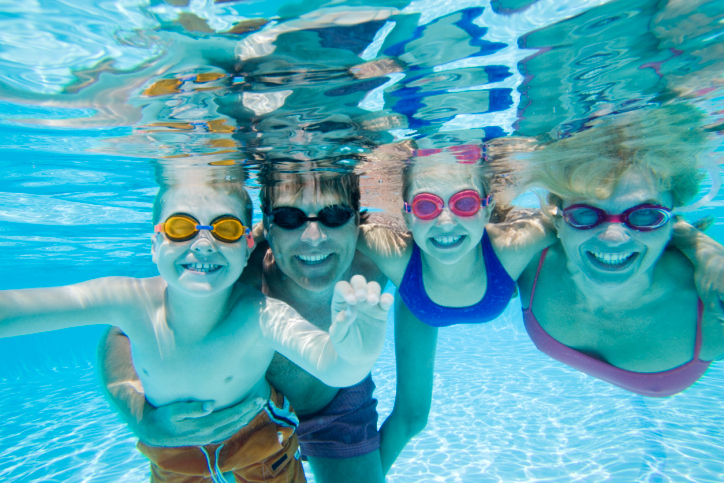 Just bring your water sample into Pool Xperts once per month and we can help you maintain a safe and healthy pool.